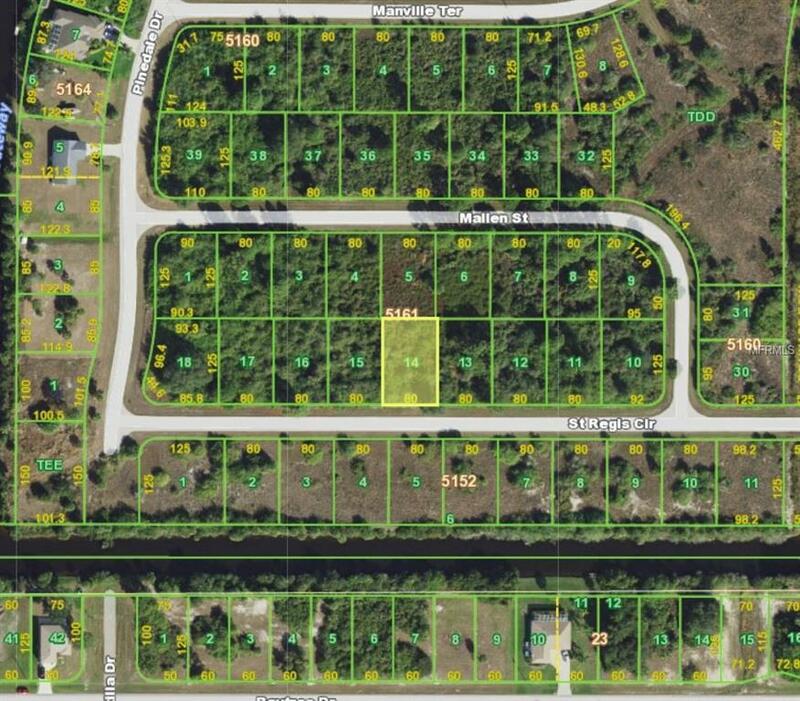 Nice building lot in West Port Charlotte. Lot is 80x125. Electric is available off of Pinedale Dr. Seller has large package of lots available for builders and investors. Pet Restrictions Per Charlotte County Code. Listing provided courtesy of Sunmark Realty Inc..